Rapidly developing technology exposes communities of color to near-constant surveillance and over-policing. “Everyone is being watched, but not equally,” Georgetown Law’s Alvaro Bedoya noted in a recent panel discussion in Washington, D.C. Indeed, invasive technology has made it easier for law enforcement to target groups or individuals. Homeland Security has been monitoring Black Lives Matter protests for nearly two years and collecting information on activists’ activities from Facebook, Twitter, Vine, and other social media platforms. While mass surveillance is a problem for everyone, these tools aren’t used blindly. Due to biases shaping police practices, people of color, religious and ethnic minorities, and political dissidents are far more likely to be victims of unwarranted monitoring. The growing use of facial-recognition technology and massive databases that store and record sensitive information — from fingerprints to iris scans — has helped make it all way too easy. Government agencies use such tools to spy on our online activities, monitor our movements, scan our bodies and faces, and record our interactions with authorities. The FBI, along with state and local police, is able to search the databases storing this information without any real oversight. The FBI has even requested that its new database, which contains more than 411 million photos, be exempt from federal privacy laws, judicial review, and appeals processes designed simply to update records and correct factual errors. These databases contain a disproportionate number of records on communities of color and immigrants. Why? Because racial bias in law enforcement skews the number of police stops and arrests of people of color, and immigration policies sweep up anyone applying to become residents or naturalized citizens. Also troubling is the fact that black people are much more likely to be misidentified than white people in facial-recognition programs. The end result is a dangerous mix of bad data, bad oversight, and bad outcomes. Stingray technology is also a major concern: It allows police to collect sensitive data by intercepting wireless signals sent by thousands of phones in a targeted area. Law enforcement often uses stingrays in a discriminatory fashion to target certain communities. These tools are increasingly used to investigate minor infractions, exposing some neighborhoods and demographic groups to near-constant surveillance and over-policing. 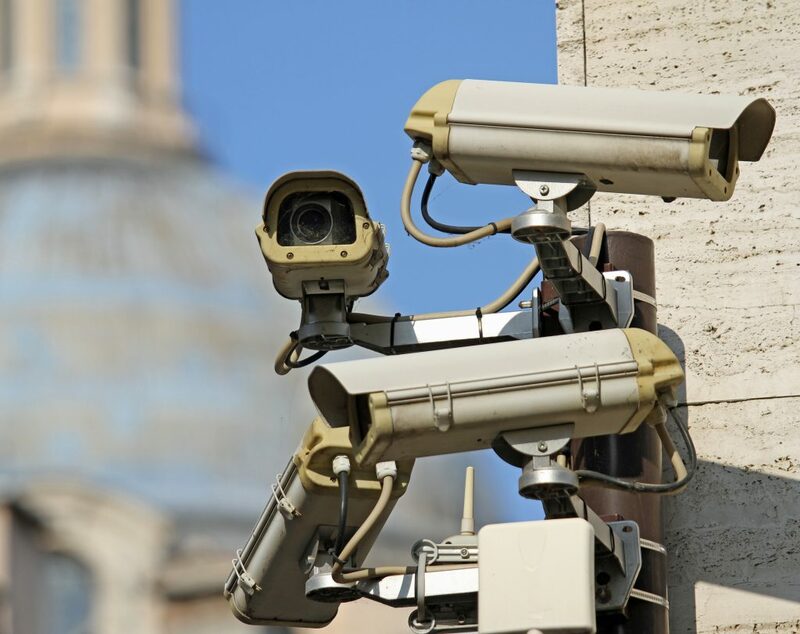 While new surveillance tools are rapidly developing, our privacy laws aren’t keeping up. For example, the Electronic Communications Privacy Act, the main law protecting our online communications from unauthorized government access, hasn’t been updated since 1986, when the internet was in its infancy and there was no such thing as the World Wide Web. Far too often, police race to adopt new technologies without considering the potential harms or consulting with the communities they serve. Law enforcement should be required to be fully transparent about the adoption of any new technology. And if police want to deploy new tools, the proper privacy safeguards must be in place. We must remember the surveillance that haunted Dr. King — and do better.